The rapid development of digital technology is generating new challenges and a fundamental transformation in the daily lives of citizens and organizations, with a significant impact on individuals, governments and businesses around the world. 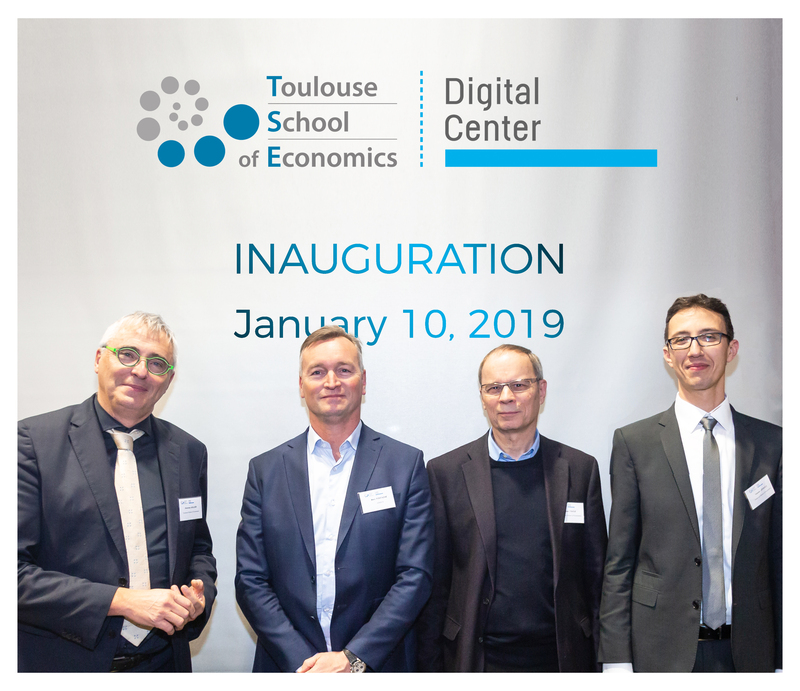 Toulouse School of Economics undertakes research that helps public and private sector organizations understand the opportunities and risks of the digital economy. Based in particular on the research activities conducted since 2015 in the framework of the Jean-Jacques Laffont Digital Chair, TSE created in 2018 a research center of excellence dedicated to the digital economy, bringing together the expertise, financial support and knowledge of private and public partners. The ambition is to establish one of the best digital economy research centers in Europe and to exercise intellectual leadership in this field. ACCOR, Airbus, Ant Financial, Caisse des dépôts Group (CDC), Ministère de la Culture et de la Communication, Orange, Samsung, Société des auteurs et compositeurs dramatiques (SACD), Société des auteurs et compositeurs de musique enregistrée (SACEM) and Société Générale. The objective of these events is to discuss the latest research evidence on new digital technologies and their impact on society.